Comedian Josh Adams talks about his new series Dead Wrong (http://youtube.com/visualaidetv) biscotti & #PokemonGo. Catch his live show Tuesdays at Exodos Rooftop in Detroit at 9. 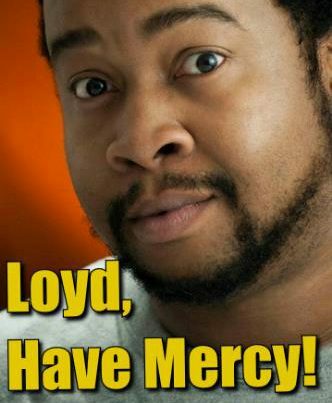 Tags: Comedy, Detroit, detroit comedy, funny, hilarious, LoydHaveMercy, stand-up comedy, talk show, web series, weird, zombiesCategories: Loyd, Have Mercy!